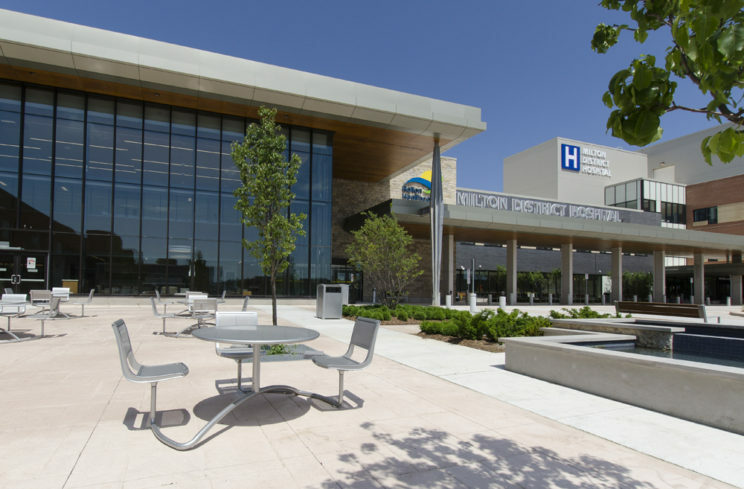 Human Space* was commissioned to provide accessibility consulting on the expansion of the Milton District Hospital. 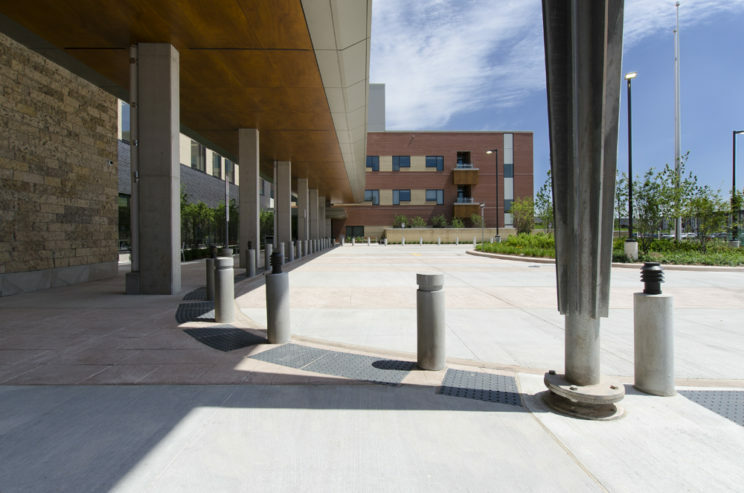 This $512 million project delivered under the Design, Build, Finance and Maintain (DBFM) model includes renovations and new construction of the 330,000 sf existing hospital. This inclusively designed expansion will help serve the rapidly growing population of Milton for years to come. The team’s responsibilities working on this project bridged two stages of its delivery. During the pursuit stage, Human Space helped review the project’s output specifications (OS) as they related to accessibility. The client’s goal was to create a hospital expansion that could serve all patients regardless of age or ability. By ensuring the team followed the OS, Plenary Group was selected as the preferred proponent. Once awarded the project, Human Space worked with the Plenary team to ensure the OS standards were met. Working in collaboration the other team members, accessibility focus groups held with key stakeholders ensured that all needs were being integrated into the building’s design. The team’s responsibilities also encompassed conducting drawing reviews and site visits during construction. *This project was completed in joint venture with March of Dimes Canada under the name AccessAbility Advantage. Passenger loading zones are designed to promote ease of use for persons using mobility devices, while tactile indicators warn those with low or no vision of a vehicular roadway. The team applied their expert knowledge of AODA legislation, such as the Design of Public Spaces Standard. 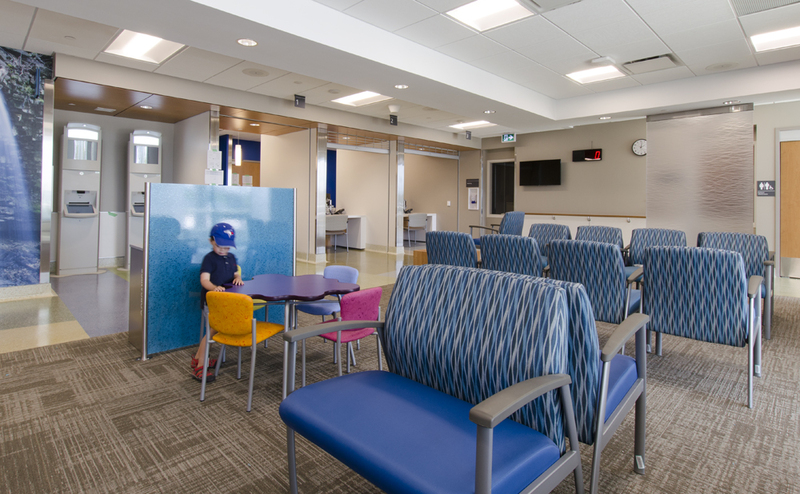 Waiting areas feature a mix of seating options and space for persons using mobility devices.